#WeAreJCPS blog: Welcome to the official online blog for the JCPS District. All content is created and published by JCPS Communications staff. The purpose of the blog is to share good news and information with the public in a timely and accurate way. Thank you for reading our blog! 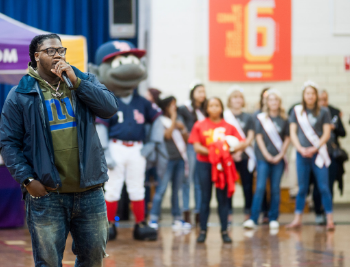 The party was part of the district's #EveryDayCounts attendance initiative. 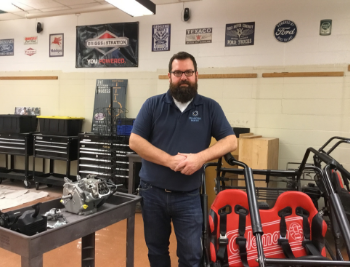 JCPS recently celebrated the launch of its new apprenticeship program. 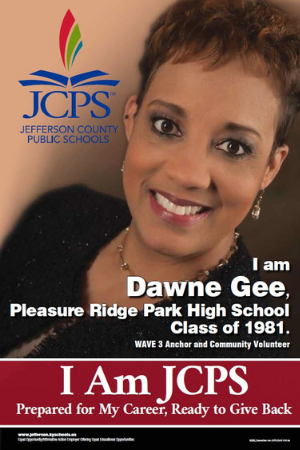 Dawne Gee joined WAVE 3 News in August 1994 and anchors WAVE 3 News at 5:30, 7 and 7:30 p.m. She also hosts WAVE Country with Dawne Gee. The 30-minute program, which airs weekdays at 12 p.m., profiles people making a difference in our community and highlights events of interest happening in the area. It also features local restaurants, fashions, current events, authors and newsmakers. As a WAVE 3 News personality, Dawne hosted WAVE 3 Listens for four years. Dawne also has distinguished herself with the production of the WAVE 3 Step Awards which aired its first live broadcast in February 1997. Dawne is active in the community, serving on the Brain Injury Association of Kentucky Board and donating her time to several community organizations. In addition to JCPS, she also is an alumnae of the University of Louisville. 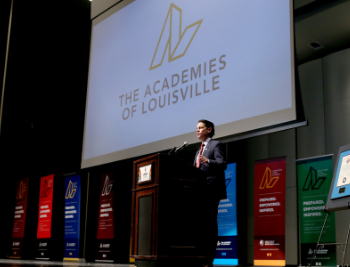 Do you know an outstanding JCPS graduate whom we should highlight as a part of this series? Send us an email.